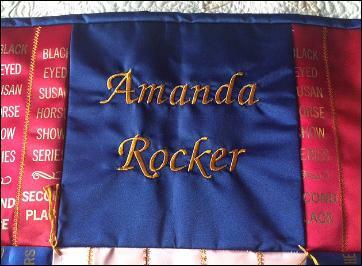 for her, her mother and her children! 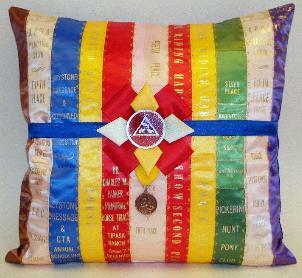 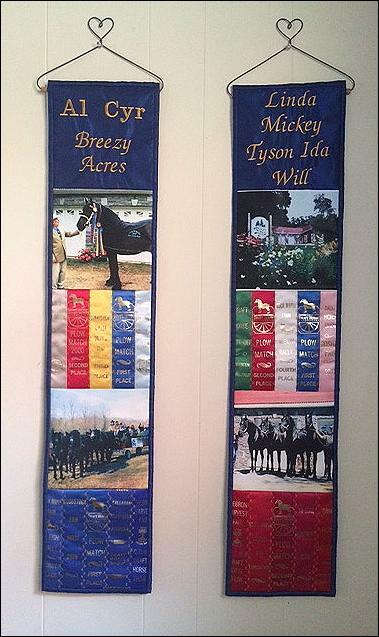 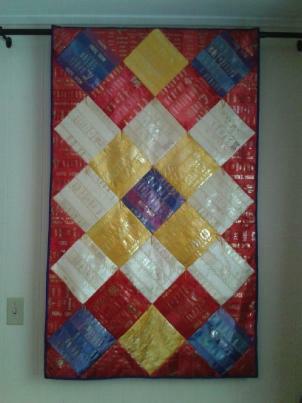 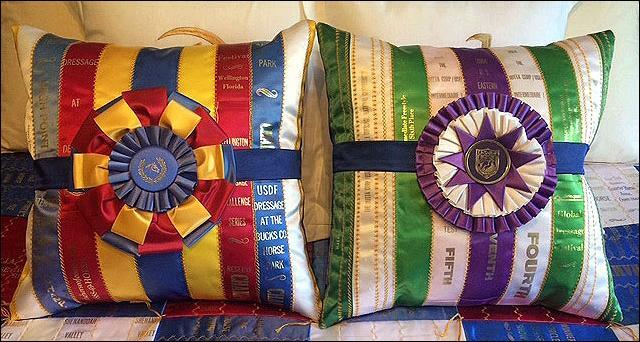 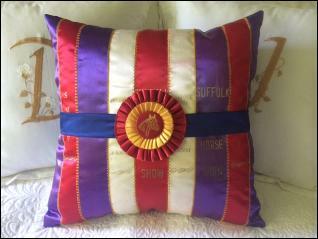 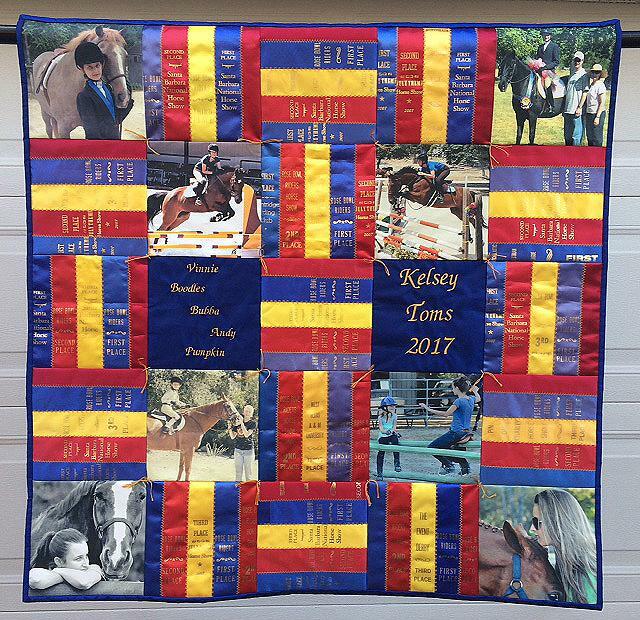 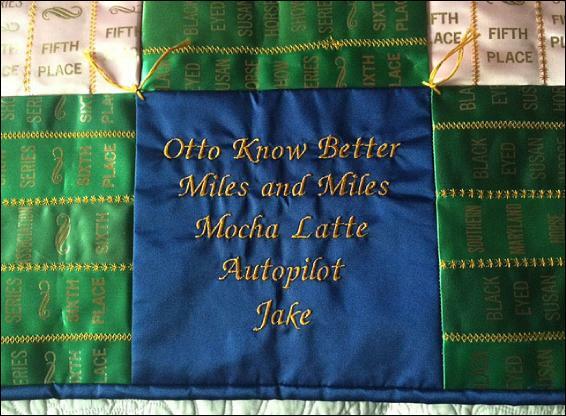 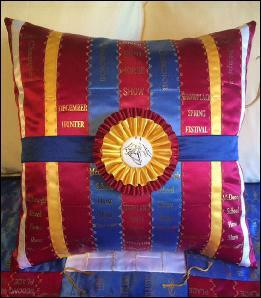 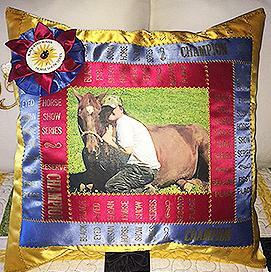 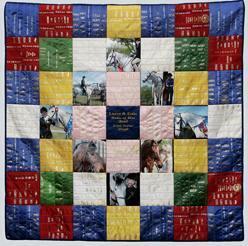 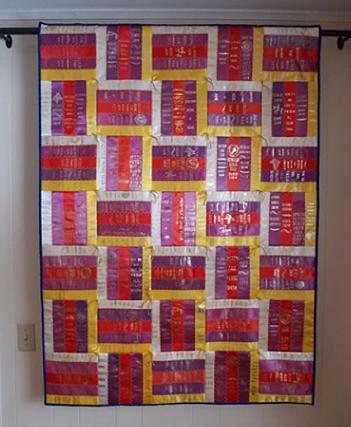 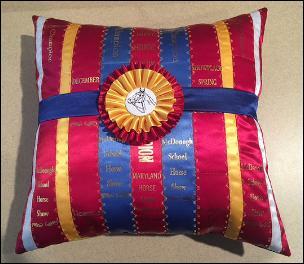 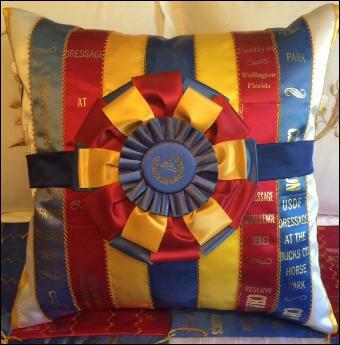 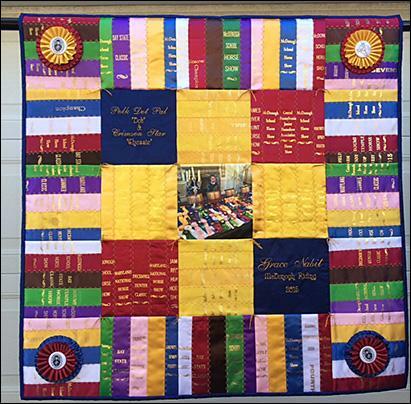 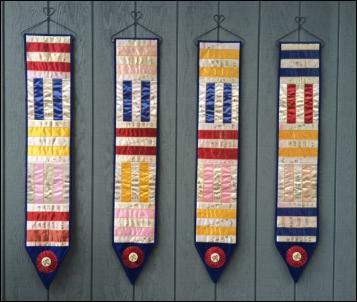 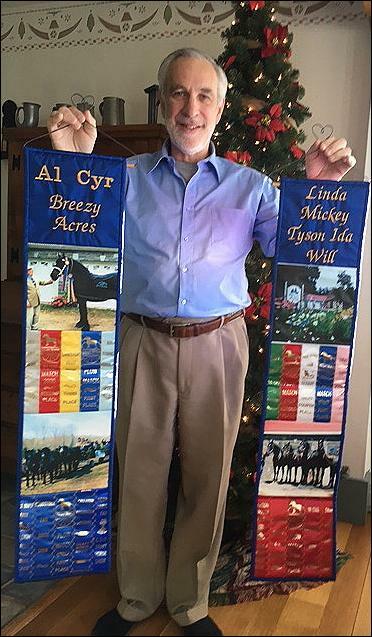 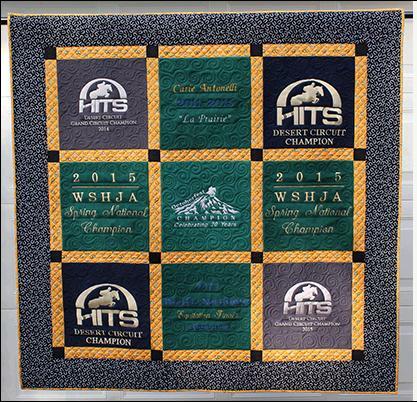 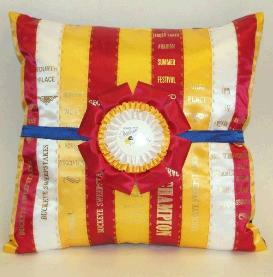 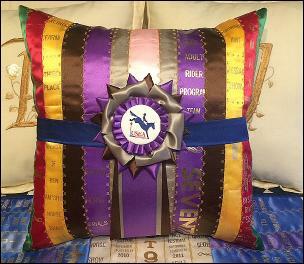 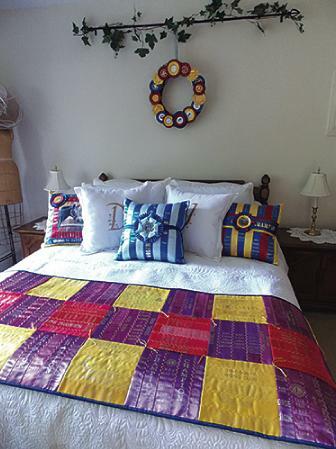 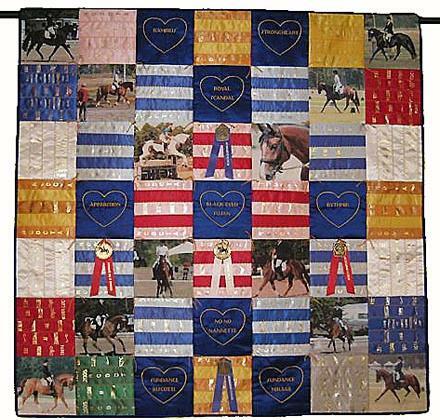 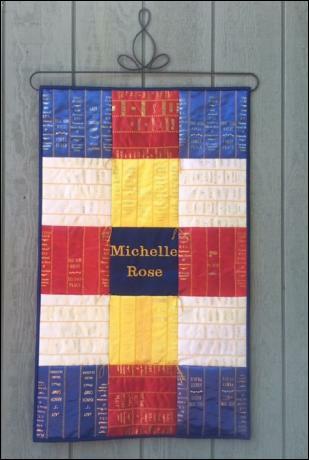 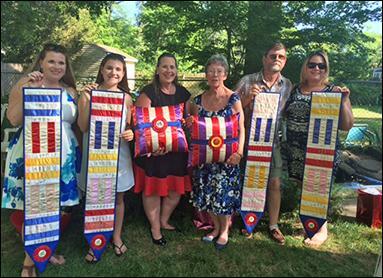 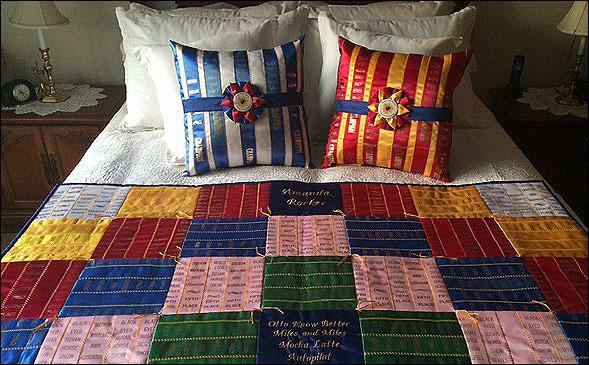 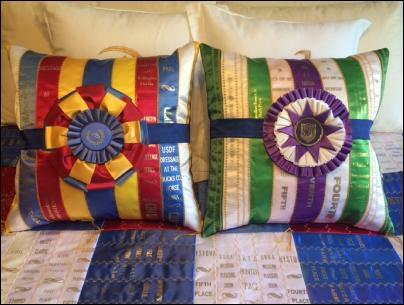 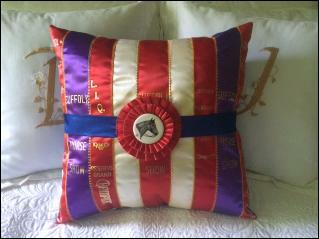 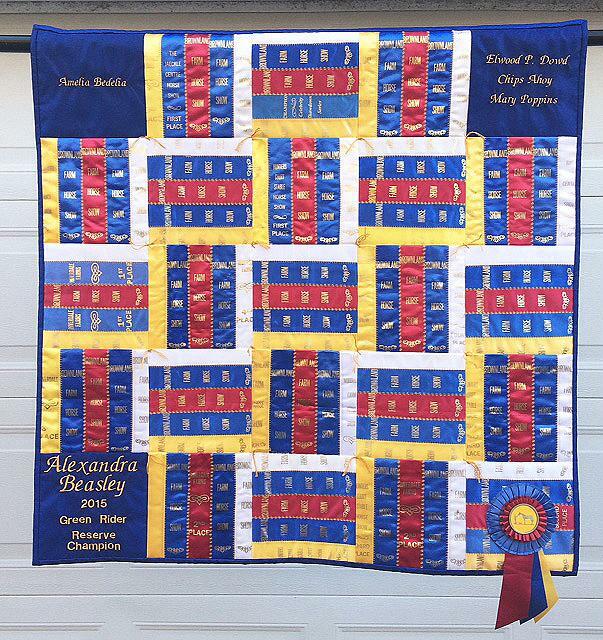 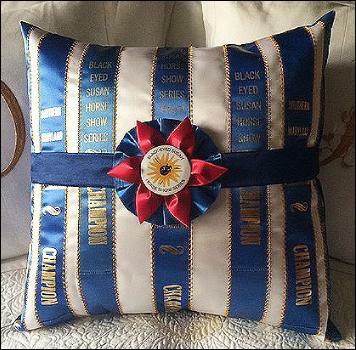 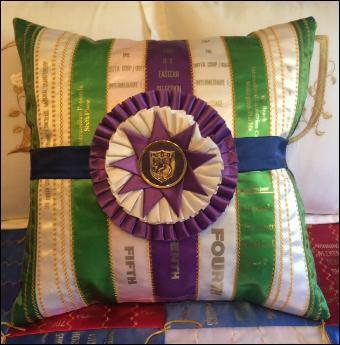 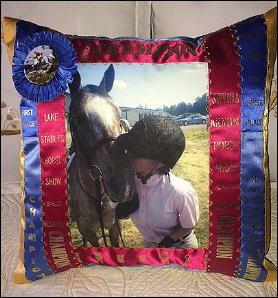 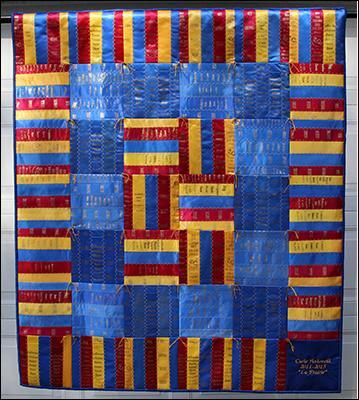 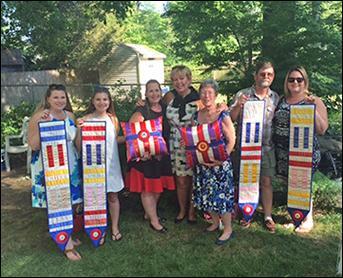 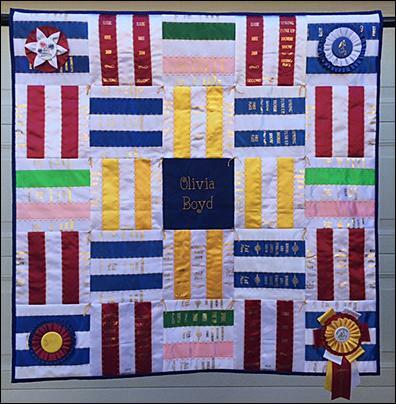 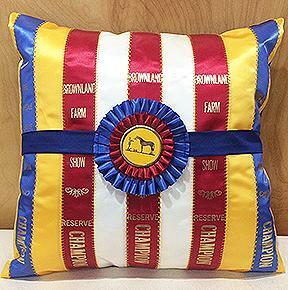 These quilts were commissioned by an accomplished rider using ribbons earned over 40 years ago. 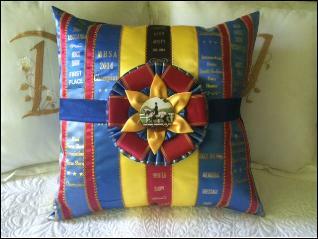 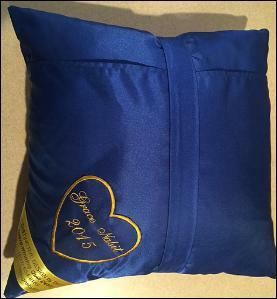 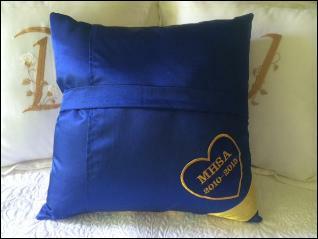 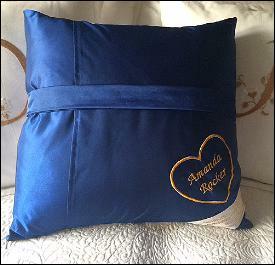 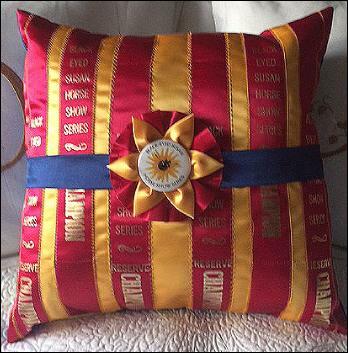 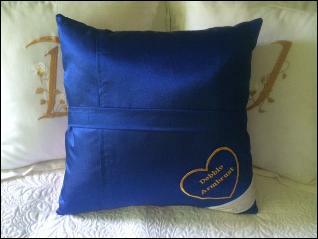 It just goes to show that one doesn't need new ribbons to have a treasured keepsake.